Old doctor laughing at you, slow-motion. 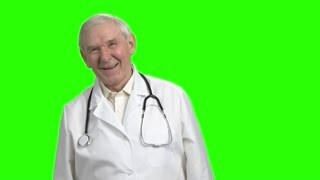 Senior doctor with stethoscope on neck laughing heartly against green hromakey background. Old doctor laughing out loud. Cheerful doctor with white coat and stethoscope is laughing, green hromakey background. Politician heartily laughing, slow-motion. Old politicial in black suit heartily laughing against green hromakey background. Senior doctor loudly laughing. Old man open-mouth laughing, green hromakey background. Old businessman heartily laughing, slow-motion. 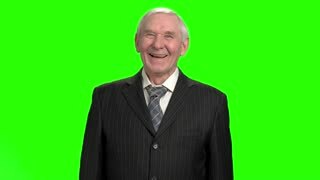 Senior businessman laughing against green hromakey background. 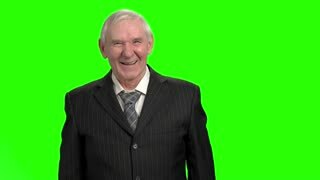 Old man laughing in green studio, slow-motion. 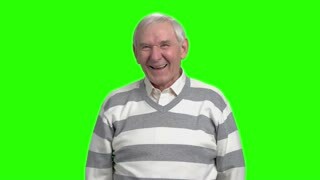 Friendly grandfather laughing against green hromakey background. Old chief physician laughing, slow-motion. Senior chief physician with white robe and stethoscope laughing against green hromakey background. Front view laughing doctor. 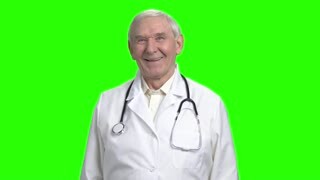 Old doctor with stethoscope is laughing, green hromakey background. Old man in black suit laughing hard, slow-motion. 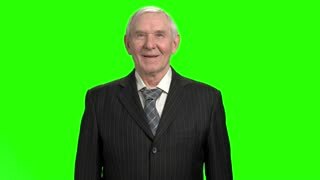 Grandpa laughing out loud against green hromakey background.